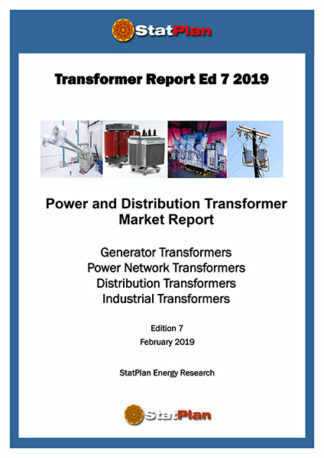 Over 450,000 HV lattice towers & monopoles and 63 million utility poles were sold in 2018 for electricity transmission and distribution, telephone lines and street lighting. This report analyses the geographical distribution of the tower and pole fleet, utility services carried, materials – wood/steel/concrete/composite, the principal vendors, with coverage of many other industry and market issues. 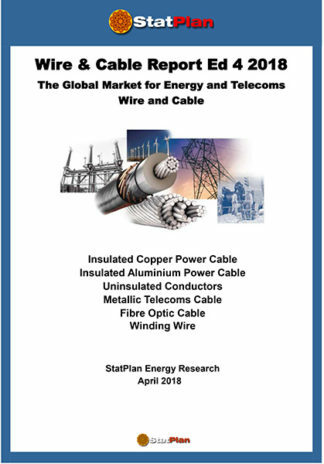 National market commentary for Utility Poles- Market commentary on installed bases and demand for utility poles in selected countries, with information on numbers and type of pole. The March of the Monopoles – a growing trend from lattice transmission towers to monopoles is analysed with country reviews. Street Lighting – 348,000 street and parking lights in a vigorous market driven by the conversion to high efficiency LEDs, urbanisation and passive safety. Materials are changing – wood remains popular, but a growing market for steel, concrete and composite poles is analysed. Passive safety regulation is having a significant impact on some markets – analysis of countries, legislation, the technologies and types of passive safety pole, road segments affected. The smart city and Street Lighting – efficiency, LEDs and the pole market. 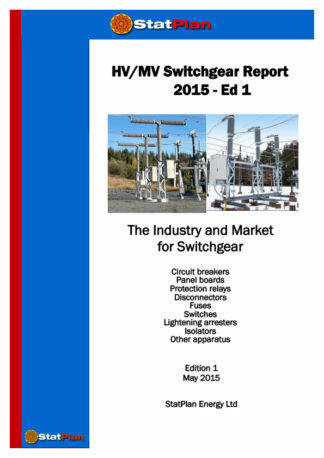 → Tower and Monopole vendors, production capacity and market shares. 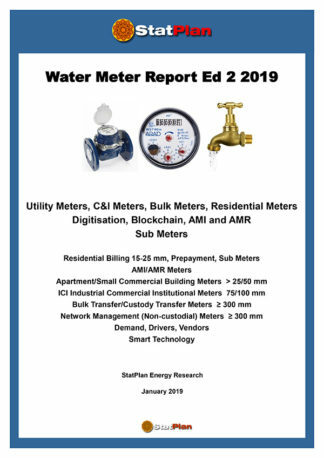 The top 34 manufacturers are listed with shares of production – FWT, Falcon, Jyoti Americas, Sabre Industries, Valmont, Locweld, Fabrimet, Comemsa, Formet, Sistemex, SAE Towers (KEC), Brametal, Icomemsa, KEC, Jyoti, Kal-peteru, Bajaj Electrical Ltd, Transrail Lighting Limited, Skipper Ltd, Europoles, Mitas, Al-Babtain, Zamil, Al-Yamamah Steel Industry, Metro Smart International, Daji, Qingdao Wuxiao, Guangdong Disheng, Shandong Huan, Jiangsu Gushua, Shandong Qixing Iron Tower, Jiangsu Xiadu, Qingdao Megatro, Qingdao Baode, Qingdao Sinostra, Jelian, Qingdao Lutai, Jiangsu Rosheng, HEBAI Tang Yang, Jiang-su Hongguang…..and the leaders profiled. → Utility Pole vendors – 36 wood/steel/concrete poles – 32 composite poles………Valmont, Falcon, Europole, Mercur Induo Systemholztechnik GmbH, Brametal, Nanjing Daji Steel Tower, Qingdao Wu-xiao, Guangdong Disheng, Shandong Huan, Jiangsu Gushua, Shandong Qixing Iron Tower, Jiangsu Xiadu, KEC, Bajaj Electrical, Kalpetaru Power Transmission Ltd, Al-Babtain, Al-Yamamah, Metro Smart International, SA, Shakespeare Composite Structures, Strongwell, RS Technologies, Powertru-sion, Duratel ……and the leaders profiled. Long term demand cycle for Towers – The long term demand cycle is charted for new additions and replacements since 1900 and forecast to 2050. Types of Lattice Tower – Lattice towers are designed for different functions and stresses and there is wide variation in cost – suspension towers, tension towers, angle suspension towers , dead end towers. 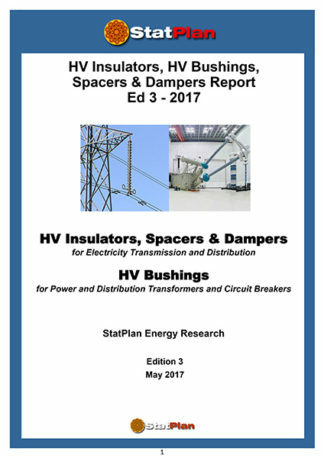 Pole materials and service life – Real versus perceived service lie and utility practices. 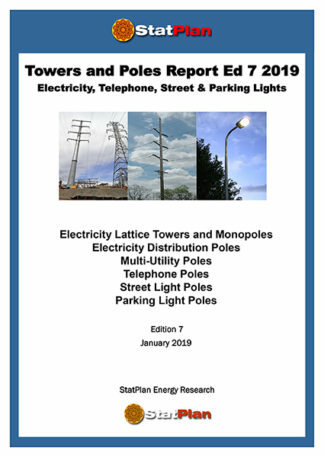 Joint use of Utility Poles – Joint use by different utilities is a significant factor in the pole market. The protocols for space allocation and standards are outlined. ROW – Rights of Way – A significant cost which can be a serious obstacle in designing networks and specifying equipment. With increasing pressure on space and environmental constraints, ROWs are becoming more scarce and expensive. ROW is a significant driver in the trend to Monopoles. Dangers & mitigation of damage to Towers and Poles by birds – this is not only an issue of animal welfare but also of protecting security of supply.